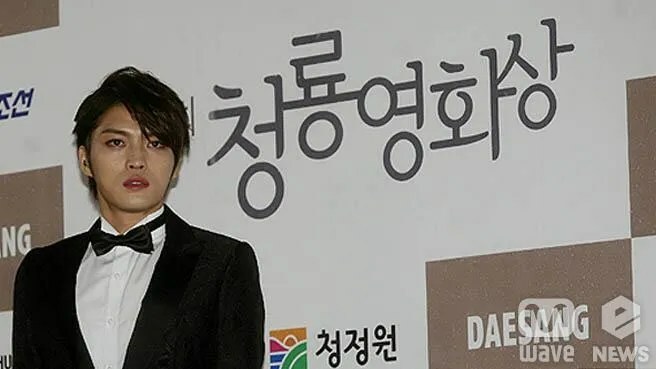 Kim Jae Joong will be winning the Hallyu Drama OST Award at the Seoul Drama Awards, and he′s thoroughly happy about it. 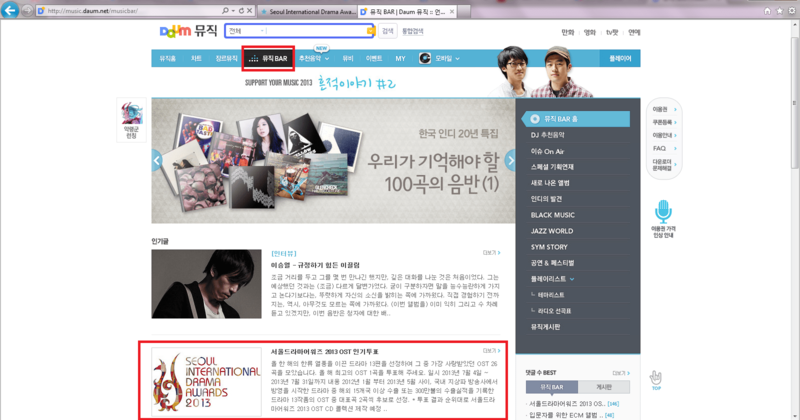 The singer will be receiving the award for his MBC Dr. Jin OST piece titled Living Like a Dream. The song, with lyrics penned by the singer himself, had topped Melon′s OST chart as soon as it was released online. In Dr. Jin, Kim Jae Joong acted as Kim Kyung Tak, the son of a concubine who suffered from his status. 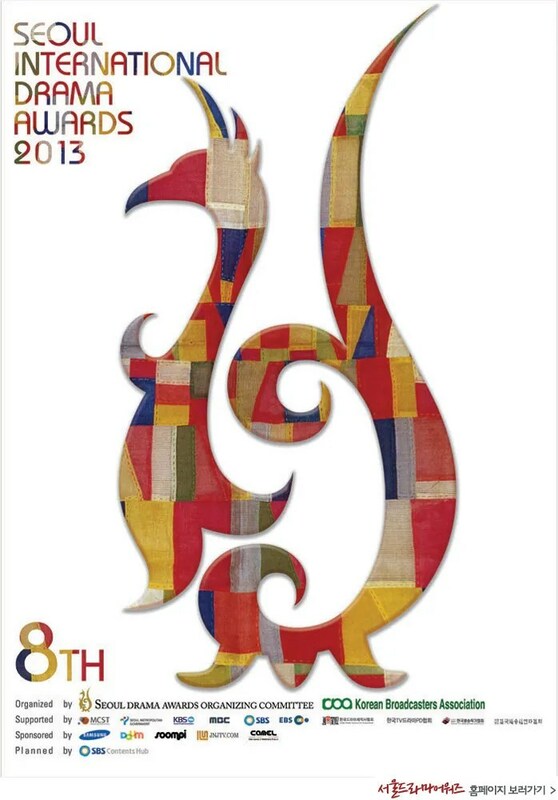 JYJ member Kim Jaejoong has been awarded the ‘Best Hallyu Drama OST Award’ at the [upcoming] 8th Annual Seoul Drama Awards. 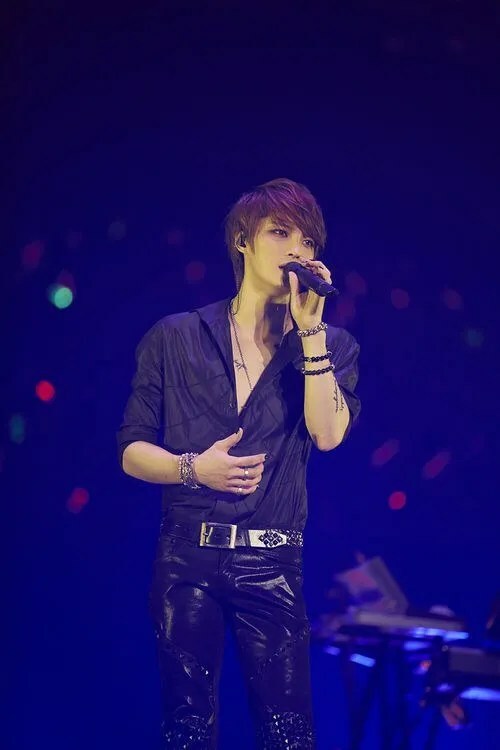 According to agency CJES Entertainment, Kim Jaejoong will receive the Best Hallyu Drama OST Award at the Seoul Drama Awards, which will be held at the National Theatre of Korea on September 5th. In last year’s MBC weekend drama ‘Dr. Jin’, Kim Jaejoong unraveled his excellent acting through the role of officer Kim Kyungtak. The drama’s title song (OST) ‘Living Like a Dream’ shot to first place on charts like Melon right after being released and received much love. 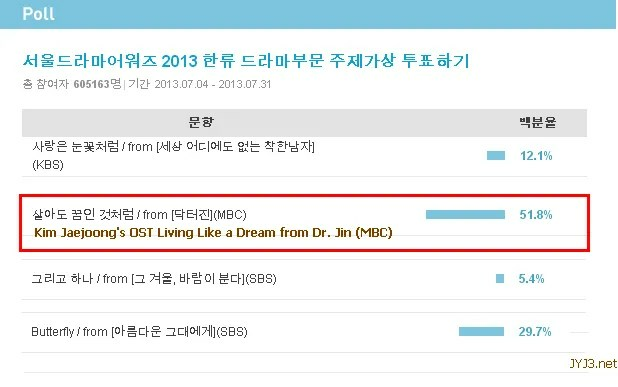 [INFO] Kim Jaejoong’s OST “Living Like a Dream” from MBC Dr. Jin wins BEST OST in SIDA 2013! 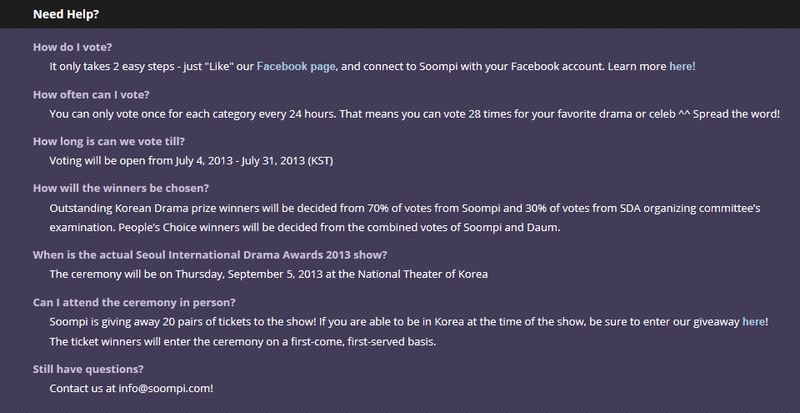 This poll started on July 4th and ended on July 31th, Kim Jaejoong’s OST Living Like a Dream from Dr. Jin (MBC) topped the list (51.8%) of BEST OST in Seoul International Drama Awards 2013.